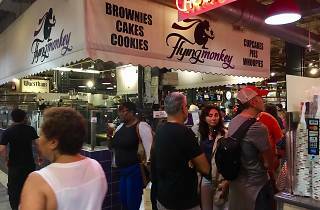 One of the city’s most charming bakeries, located in the center of the bustling Reading Terminal Market, Flying Monkey thrives with its almost mind-boggling number of menu options—all packed into a relatively tiny concessions space. 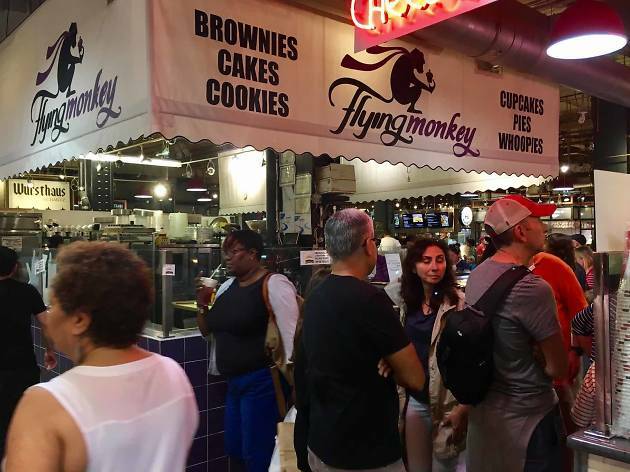 You can’t go wrong with their classics, like any one of the Pennsylvania whoopie pies, but turn to Flying Monkey’s breakfast sweets menu for pastries made with the kind of love and care you won’t find at many coffee shops. We’re talking pecan breakfast bread, almond crumb cake and a mini apple pie that’ll put you off McDonald’s apple pie for good.